This photo popped up on my Facebook feed today. The COG at Jounama near Talbingo 5 years ago. Remember it well and it was good, those small COGs are fun, we should do another one. 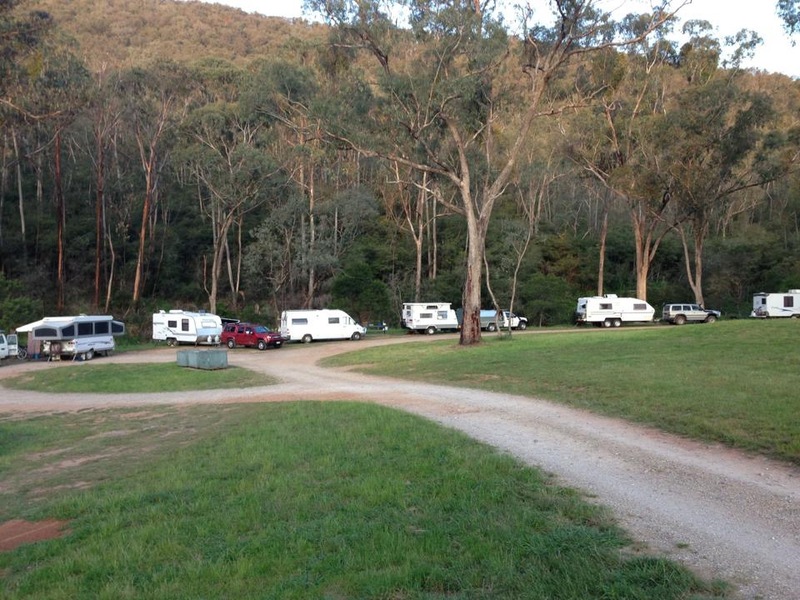 I'm going to Bendigo next week and free camping along the way so will look for an interesting venue. Page completed in 0.8810 seconds.